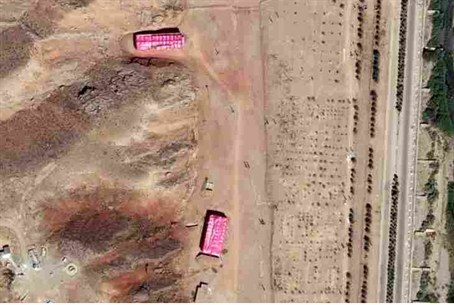 Iran’s alleged testing of such a “nuclear initiators” has been unexplained by Iran to date. Heightening fears that such Iranian testing would prove Iran’s nuclear weapons’ intentions is the fact that “neutron initiators” have no dual purpose. This means there is no “civilian” non-weapons’ purpose to “neutron initiators” which could help Iran explain away Iran’s testing of such a device. 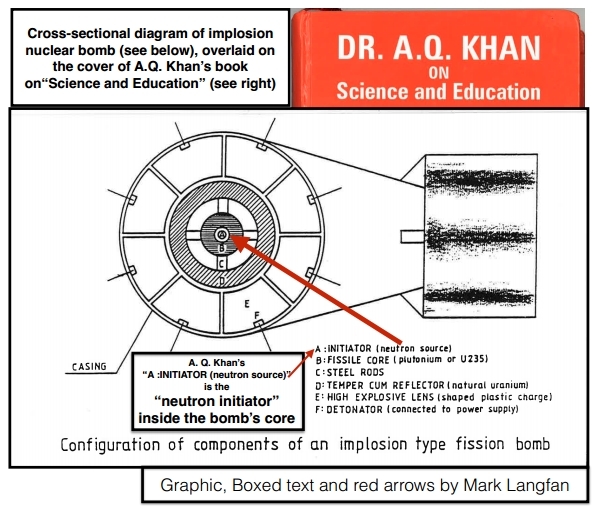 Since, there is other non-nuclear dual use, the sole purpose of testing such a neutron initiator would be for the constructing and/or designing of a nuclear bomb.